Welcome to my weekly guide featuring lots of ideas for the weekend ahead. 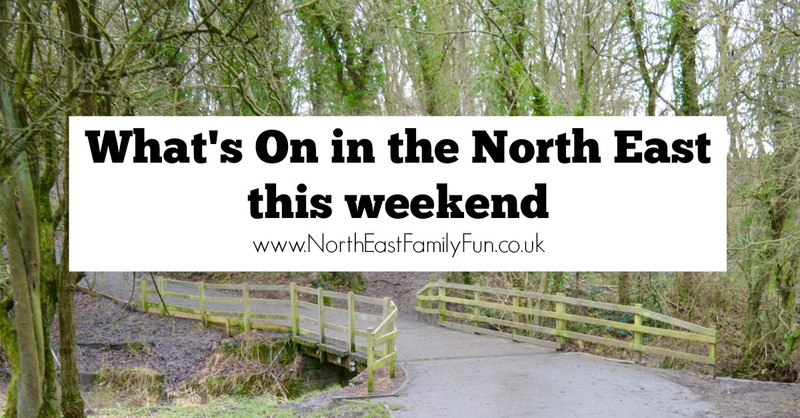 If you are still stuck, I have a dedicated section on my website (click here - North East Days Out) which features over 50 days out ideas in the North East and is worth checking out. I know this is technically Friday but it's still the weekend and it sounds quite unique. This is your chance to serenade a tree and then douse it with toast and cider - all to encourage a good fruit crop. There will be local ales on tap plus wine and cider and food from Gibside's resident butcher and baker. The event is free. This new exhibition opens at Life Science Centre this weekend. Featuring scale models of ground and space telescopes. While you are there, don't forget to check out Brick History (here's a review by Here Come the Hoopers which will give you a sneaky peek). Suitable for children aged 3-11 and their families, Play and Invent is the chance for children to design and make their very own robot. Tickets are £5 per child and £1 per adult (plus booking fee). There's a morning and afternoon session. Learn how to make a bird feeder for your garden using items you'll already have at home. Free event but normal admission applies. This free event is suitable for children aged 7+ and their families. There is no need to pre-book, simply turn up. There will be the chance to pick up some tips from local wildlife experts and learn how to identify various birds. Event begins at 11am. This free event (tickets need to be pre-booked) has been inspired by the GIF it up challenge. It is your chance to learn where to find usable images, how to edit them and how to create your very own GIFs. The workshop is suitable for the whole family but under 13s will need to be accompanied by an adult. 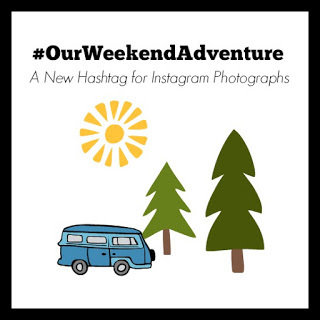 Don't forget to share your weekend photographs on Instagram using #OurWeekendAdventure and I'll pop along and give them a like and a comment.